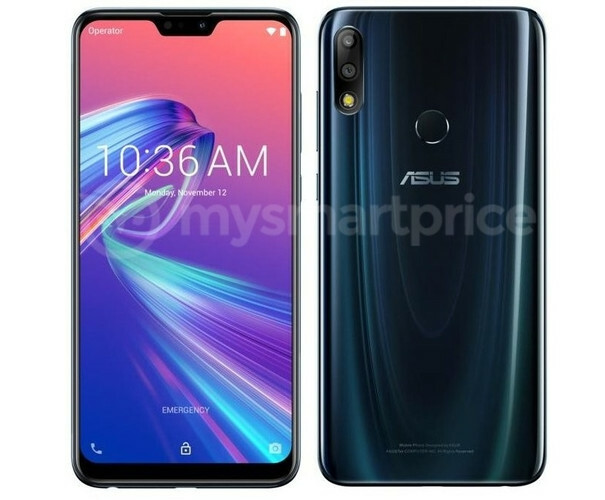 After rumors, ASUS recently confirmed that it will unveil the ZenFone Max Pro M2 (ZB631KL), successor of its most pouple Max Pro M1, on December 11 at an event in Indonesia. Now the smartphone has been full revealed in a press render. 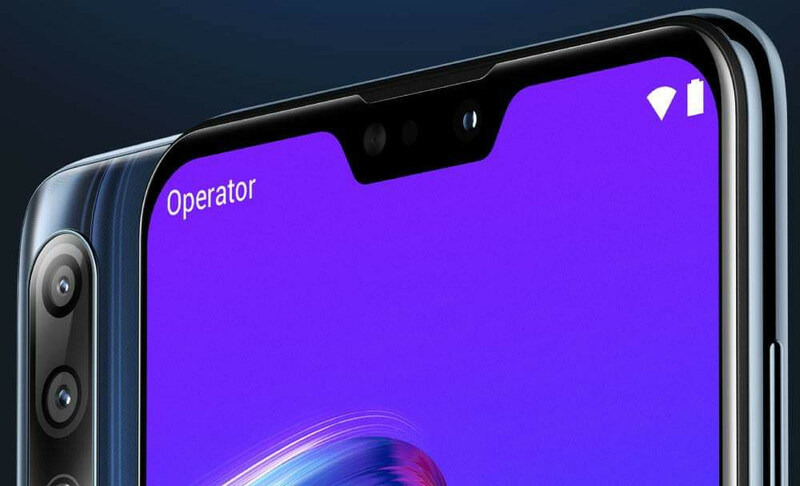 This reveals a 19:9 aspect ratio notch display, Snapdragon 660 SoC with up to 6GB of RAM, dual rear cameras, even though earlier rumors said that it will have triple rear cameras, however it is rumored that there might be a ZB634KL model with triple rear cameras. It is said to come with a glossy plastic display. ASUS is said to retain the huge 5000mAh battery and sock Android. The ASUS Zenfone Max Pro M2 is expected to come in Midnight Blue and Cosmic Blue colors and could launch in India in early December.